From Judy Fleming’s upcoming Recipe Book “Foods from Around the World” where she takes foods from different regions around the world and creates healthy, vegan recipes using these different foods. 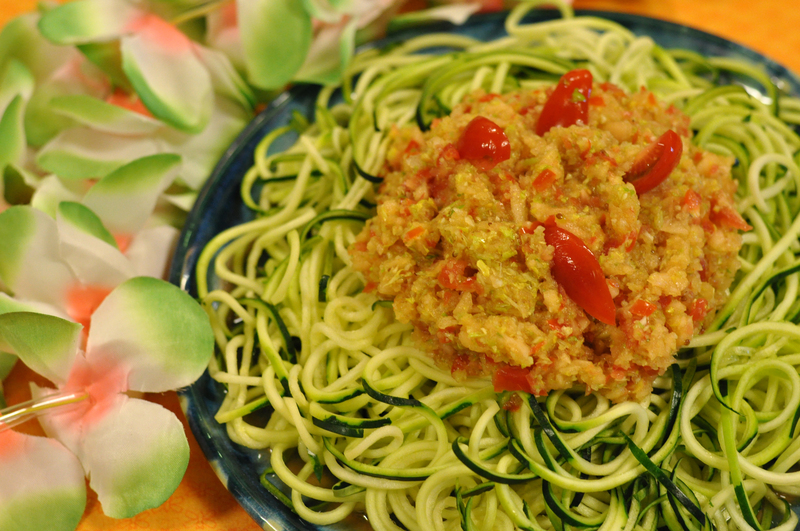 Today we’ve created this Zucchini Pasta with Cantaloupe Marinara inspired by Island Foods. From Judy Fleming’s upcoming Recipe Book “Foods from Around the World” where she takes foods from different regions around the world and creates healthy, vegan recipes using these different foods. 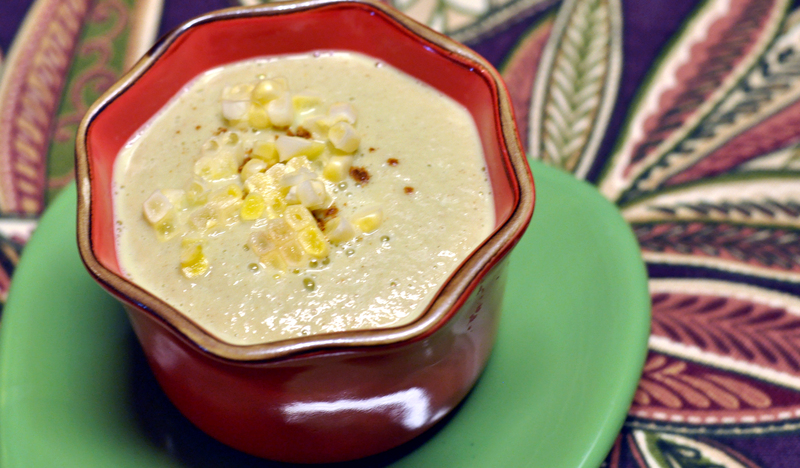 Today we’ve created this Raw Corn Lentil Chowder inspired by African Cuisine. From Judy Fleming’s upcoming Recipe Book “Foods from Around the World” where she takes foods from different regions around the world and creates healthy, vegan recipes using these different foods. 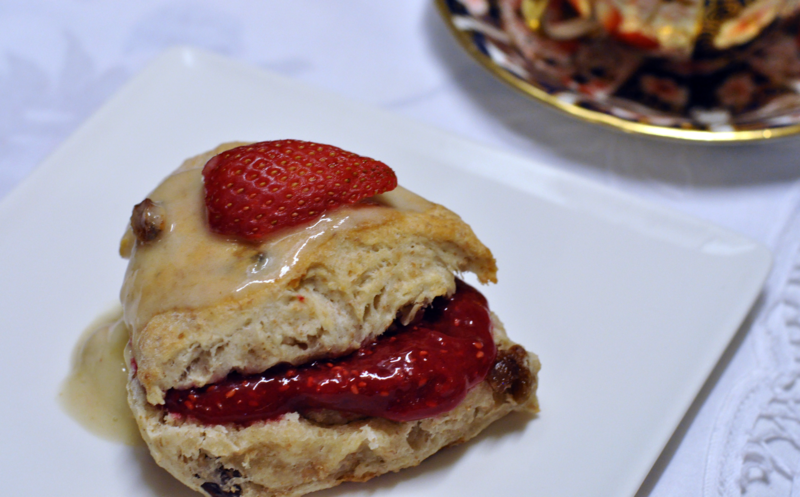 Today we’ve created these Healthy Raisin Scones with the English Tradition of Afternoon Tea in mind.